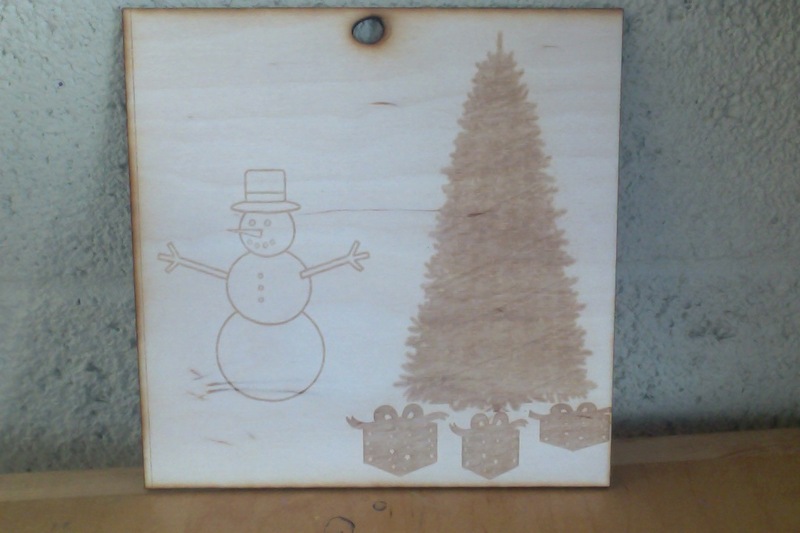 2.. My project is a laser cutted Christmas scene. I made this on an app called illustrator on the computer. 5. At one time I printed out letters for my las name and they were to small for my structure. When this happened, I printed out new and bigger letters. 6. The most fun part was, seeing the lazer cutter print out my designs. 7. One thing that I had to learn to do was, using the Illistator app. Also, to start off my project whenever I needed help I always asked. 8. I didn't have any links used. 9. If I ever changed anything I would take more time on making the size and shape perfect. 1.) I made a light up K that plays music off the computer. 2.) The most challenging was getting all the cords in the right spot. 3.) The most fun was designing the figure.